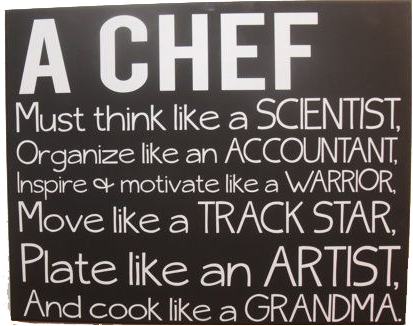 I am a private chef that caters for many different events, workshops, conferences and most of all holistic retreats. I can prepare delicious healthy food for up to 50 people. I specialize in vegetarian food, vegan food, raw food, sentient food and many other types of healthy diets that one might request. In my cooking, I like to give people the experience that a healthy vegetarian diet can be even more delicious and satisfying than a normal meat based diet. It leaves you feeling lighter and very fulfilled at the same time. My passion is to show people that it is not very complicated and with some practice we can all be healthier and happier. no spam we are vegetarians!